One of the main reasons why I became a photographer was to capture the human connection with people. We are all called to relationship with one another and one of the most precious demonstrations of that is when a new life is brought to us. I had the priviledge of photographing Karina & Vince's wedding back in 2007. Over the years we have kept in touch and I was elated to hear the wonderful news of their new baby, Eliana. 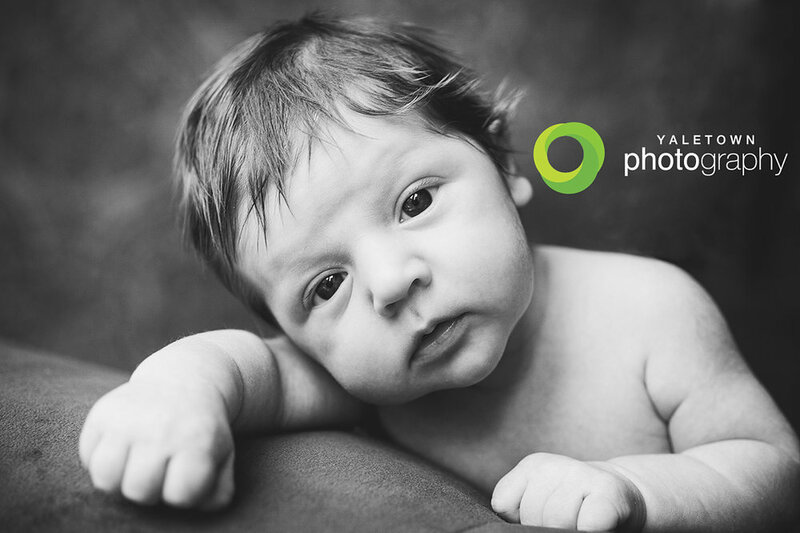 Here are some very adorable images from our newborn session together.